It’s happened again. 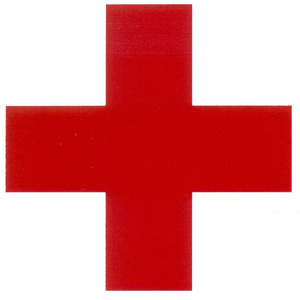 Another injury has taken an intergral part of the Rockies pitching staff to the get well station. After reading Rockies beat reporter Thomas Harding’s assessment it sounds like Taylor Buchholz is out four to six weeks with a strain of the ulnar collateral ligament in his throwing elbow. No MD here but that sounds a tad bit painful. Last year I fractured both my elbows and hated life for a good month. At least Buchholz is only facing a strain but I’m glad his injury is the non-surgery season ending type. The Rockies suffered a blow to the starting rotation earlier this spring training when starter Jeff Francis decided to opt for season ending surgery. 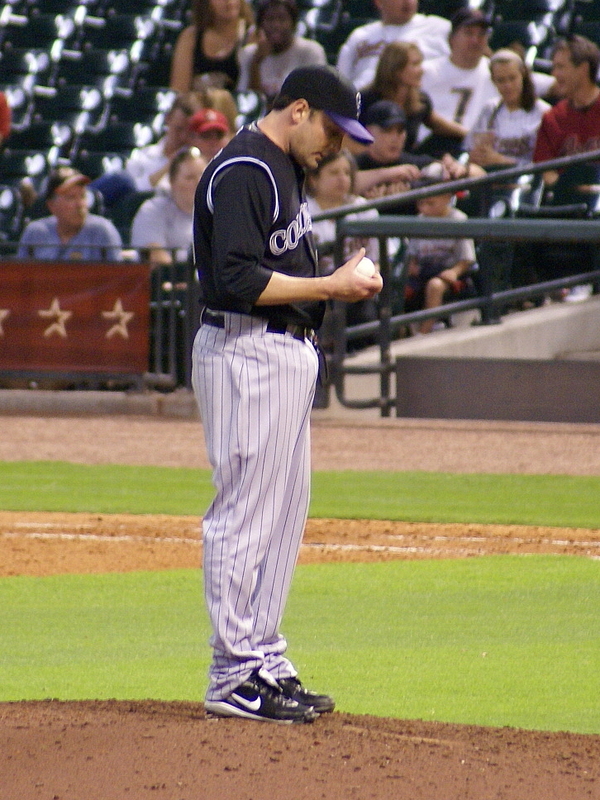 Buchholz came to the Rockies in a four player deal with the Houston Astros before the ’07 season. The Rockies traded then starting pitcher Jason Jennings for outfielder Willie Taveras and unproven pitchers Jason Hirsh and Buchholz. Buchholz has been a bright spot of that trade of late. Taveras was non-tendered and signed with the Reds this offseason and Hirsh posted a lackluster 8.31 ERA last season. Buchholz had been given a shot at starting but was soon relegated to bullpen duty in ’07. The ’08 season saw him as a very reliable setup man for then closer Brian Fuentes who signed a deal with the Angels this offseason. The loss of Buchholz, hopefully for no longer than six weeks, would put the Rockies at a disadvantage for the beginning part of the season but would require righthanders Jason Grilli and Ryan Speier to possible move into the position to fill the need for now. 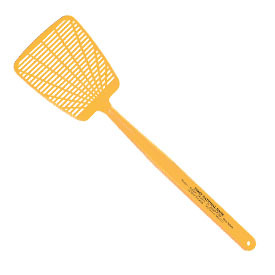 Hopefully from this point on the injury bug will fear the swat.